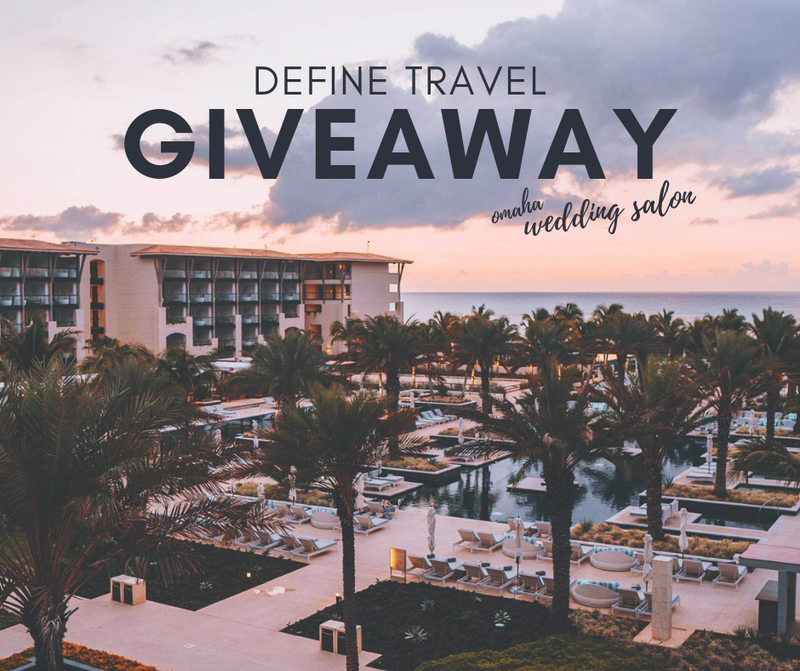 Omaha Wedding Salon + Define Travel Giveaway! Newly engaged and planning your big day? Omaha Fashion Week has a showcase just for you! Grab a glass of bubbly and enjoy an evening of inspiration with Omaha Wedding Salon, our glamorous bridal themed showcase. From our high-end runway show full of bridal trends from local designers and boutiques, to our vendor market showcasing hors d'oeuvres, tablescapes, and floral arrangements, check everything off your wedding to-do list! Attending brides-to-be will be pampered with extra goodies, including our limited edition tote (great for all your big day necessities) and a cosmetic bag with perfectly travel sized beauty products! Let us know who the bride is in your party at checkout, and her gift will be waiting for her at the front desk! But wait…there’s more! 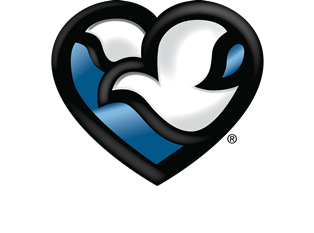 One lucky couple will win $3,000 from Define Travel towards a destination wedding package at UNICO 20º87º Hotel Riviera Maya! Visit the Define Travel booth in our Vendor Market to enter! The lucky couple will be contacted the following day and announced online! 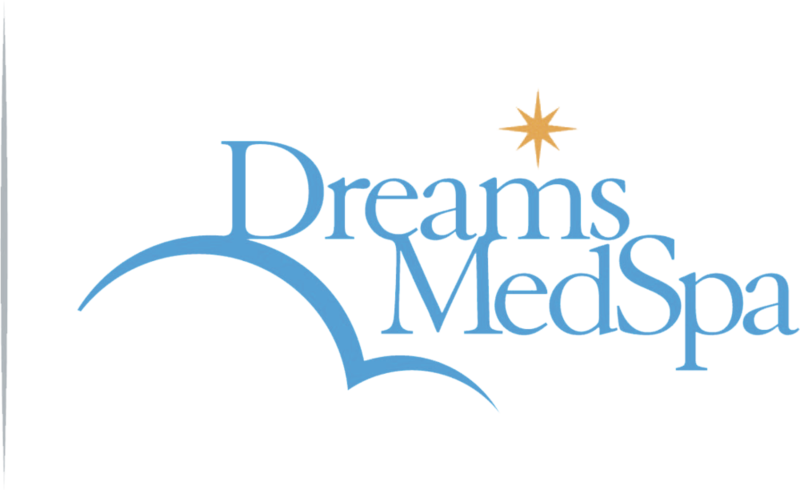 LEARN MORE AND SNAG YOUR TICKETS TODAY!